I recently received an email asking what to do about dandruff? 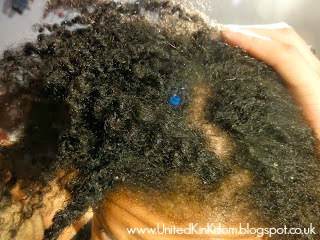 One of the first problems I encountered when I went natural was the recurrence of scalp problems. It was really depressing as I was still struggling to get used to how my natural hair looked when it was healthy, much less when it was covered in flakes. I have a whole bunch of blog posts documenting it >here<. I've since learned how and what works for me so I rarely ever have scalp issues any more and if I do, I usually know how to resolve the problem. At this point I have to be honest, yet responsible, and admit that although self-diagnosis worked for me, I recommend going to a professional, like a Trichologist, to be on the safe side, because I am not a medical professional. 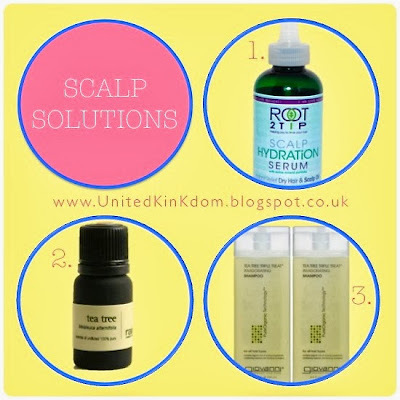 1stly - Scalp problems differ. Scalp problems are often misdiagnosed. Different problems can require different solutions. For example Dry Scalp and Dandruff are different. Dry Scalp is more to do with lack of hydration, while Dandruff is more about sebum being over-produced and yeast. While one problem could be cured with product the other maybe exacerbated, and vice versa. 2ndly - Products aren't always the problem. 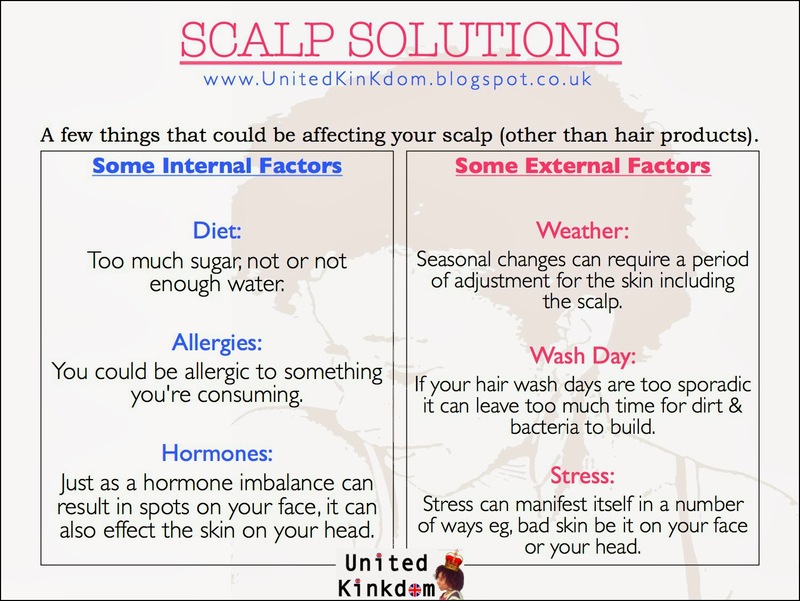 Scalp problems aren't always about what products you are or aren't using. There are various other factors that can have a major effect on the condition of your scalp. 3rdly - Products can be the cure or the cause. Many women who go natural discover that the alleged necessity for Black women to oil their scalp, is in fact a myth, and so they no longer apply anything to it, and their hair & scalp are healthier than ever. However, I wasn't one of those women. I tried it and it didn't work out for me; but there are a lot of women for whom not oiling the scalp is the best option. These 2 ingredients are commonly found in the type of hair oils I used to use. However, they can actually coat and block the pores of the scalp, which can effect the ability of your sebaceous glads to do their job, as well as preventing moisture from getting to the scalp. Sulphates such as SLS (Sodium Lauryl Suphate) and ALS (Ammonium Lauryl Sulphate) often found in shampoos can be too harsh for some peoples hair and skin, and cause irritation. 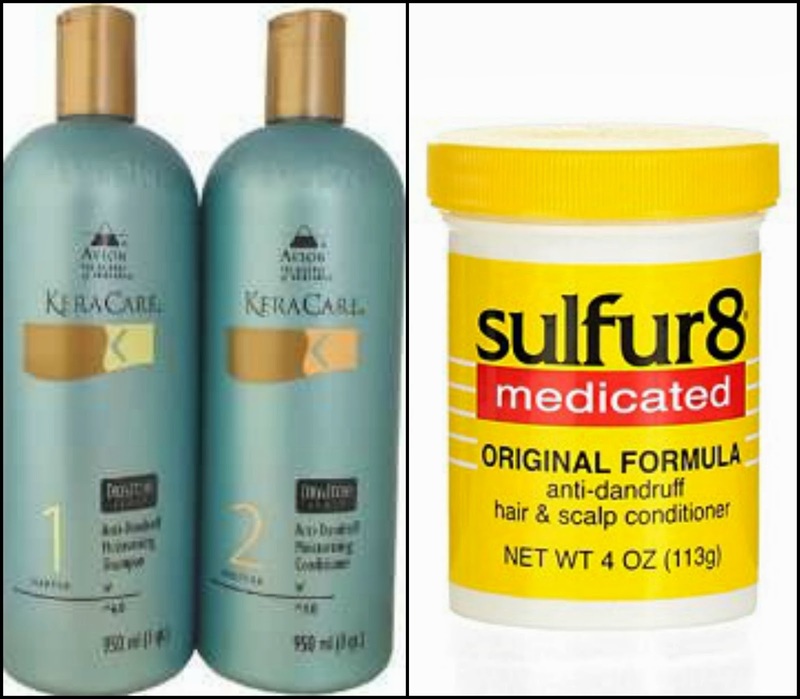 Consequently a lot of women switch to sulphate-free shampoos instead. Just because a product is made of natural ingredients, it's still possible that you may have an allergy. I also I know one Trichologist who explains that sometimes a product can be natural but the process of extracting the ingredients can effect it's properties and be the cause of irritation. Once You Know the Cause You Can Find A Solution! My My scalp issues used to be so much worse before I went natural, because my wash days were months apart. Don't judge me. Now I know that 7 possibly 10 days, is the most I can go without giving it a good cleanse. I cut out certain products and stuck to a few basics for a while. I only apply natural oils to my scalp. I apply oil twice sometimes 3 times a week (usually before bed). I've accepted that seasonal changes play havoc with my scalp so twice a year - once as we move into Summer, and again as we move out of it - I slightly adjust my routine. This is my gold-standard for alleviating my scalp issues!! I had huge clumps in my hair, that were absolutely hideous, but Root 2 Tip's Scalp Hydration Serum got rid of the problem in 4 weeks. Now its one of my 'must have' products. This is such a powerful anti-fungal treatment and completely natural. Just a few drops of this in a base oil such as Olive Oil can really have excellent results, and quickly. Do not use it neat as Tea Tree on it's own is very strong and can burn the skin. It also has a very fresh but potent smell. If you want a sulphate-free and generally more natural shampoo & conditioner, the Giovanni Tea Tree range could be the one to try. When I used to wear weaves, my then Hairdresser suggested using KeraCare's Anti-Dandruff Tea-Tree Shampoo & Conditioner. This worked brilliantly. I only stopped using it when I decided I wanted a sulphate-free option. Also, a friend's daughter had scalp issues and she found that using Sulphur 8 products really helped to get rid of the problem. If you're not too bothered about whether or not your products are natural, then these could also be worth checking out. Have you ever had scalp problems how did you solve them? I go through itchy scalp myself too. Thank you for the article.